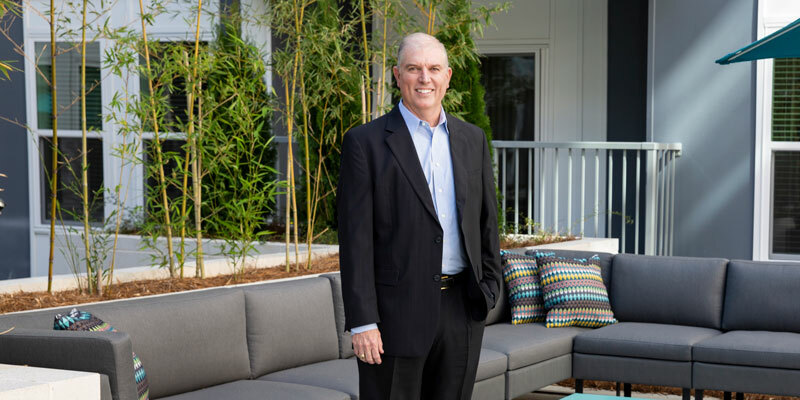 Recently elected the very first president of the newly formed Atlanta chapter of the Veterans Association of Real Estate Professionals, Walden has previously been honored by the Mortgage Bankers Association of Georgia with 2016 and 2017 Platinum and a 2015 Gold awards. In 2017, his team was named Best of Gwinnett. To him, the most inspiring part of the job is the ability to have a role in one of the largest purchases of someone’s life, a position he does not take lightly. Walden’s firm handles all types of transactions, from products for first-time buyers to those seeking jumbo mortgages. A lot of buyers come to him thinking they either already have the best long-term mortgage solution, or they don’t have any knowledge of the process at all. “It’s our duty to make sure that they understand the entire picture and place them into a mortgage that serves them and their family over the long-term,” he said. In testimonials, clients rave about the level of service they receive from Walden, specifically his availability and prompt response time. Even more, they like that he cares about their decision to purchase a home.